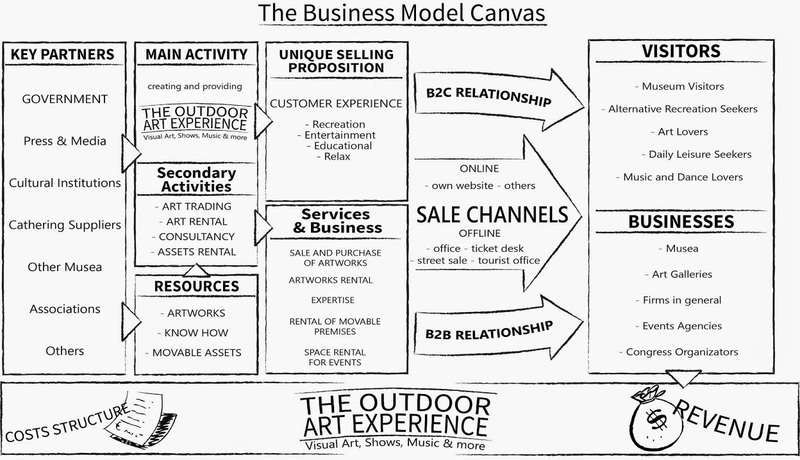 Here below a renewed Business Model Canvas, personally adapted to a multi-service (B2B and B2C) enterprise. 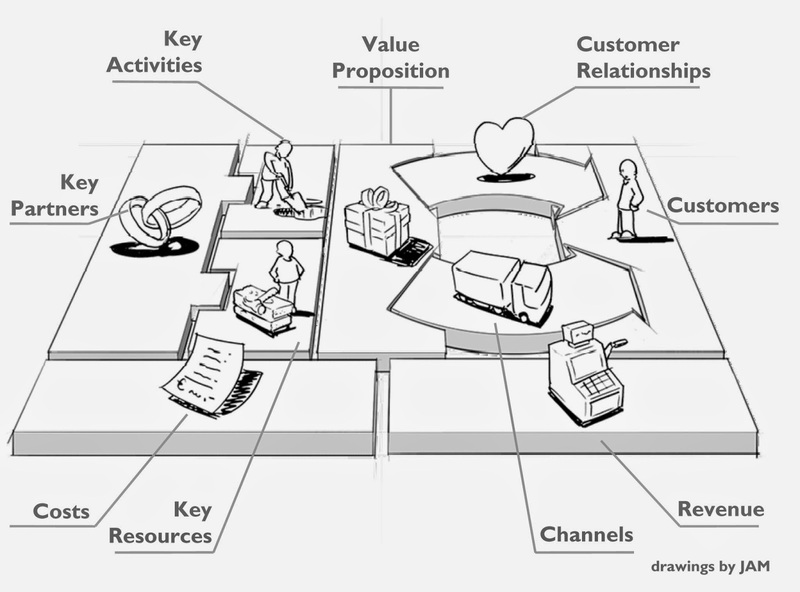 I'm not a lover of theoretical models, but I really think this is one of those which could help anybody to get some clear ideas about how a business should work and operate. I hope this new framework will help somebody.